Canada 20c Admiral War Tax Ovpt. USC #MR2C As F+NH Cat. 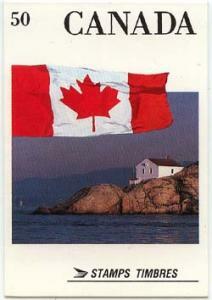 Cdn. $150. USC #MR2c Mint F-NH Cat. 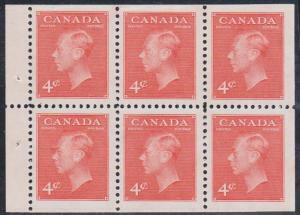 Cdn. $150. This is better than F-NH and VF-NH Cat. $540. Fresh & F+-NH. Try to find a better one at this low a price starting at $85. 20c Admiral ovpt. 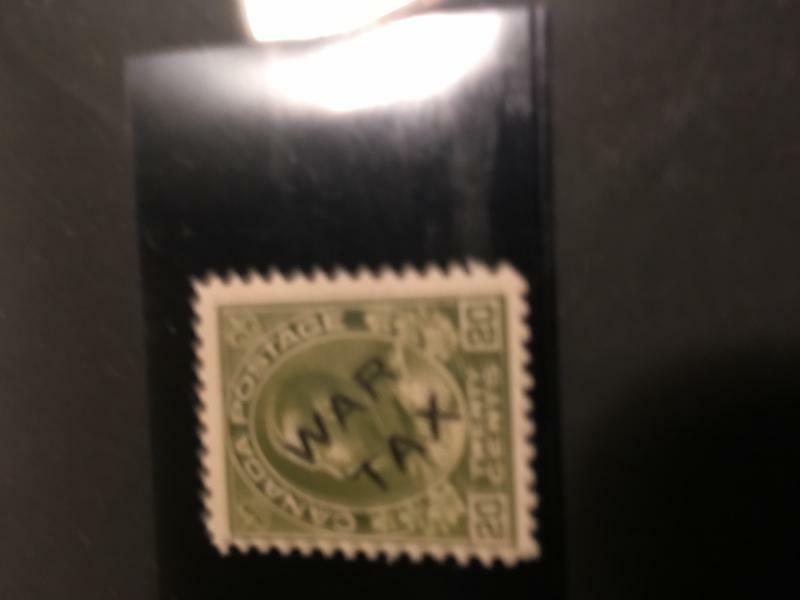 War Tax. 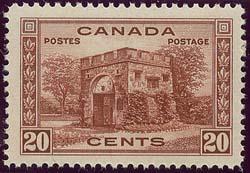 Canada - #243 Mint 1938 20c Fort Garry VF-NH - A Beauty!